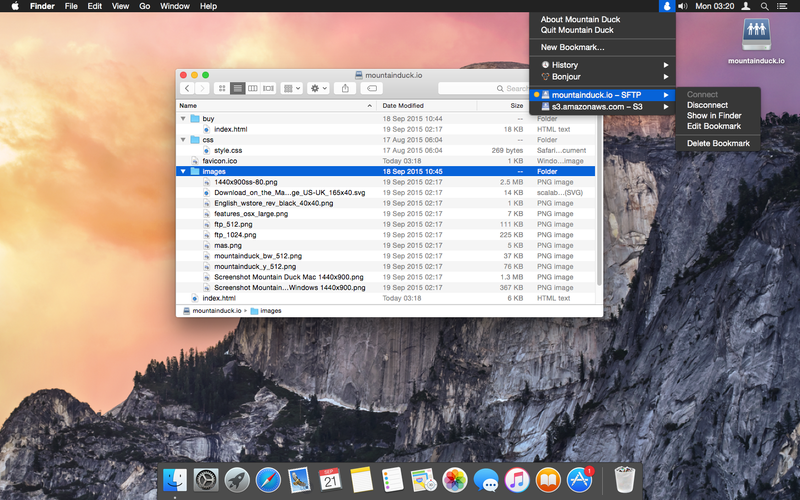 Mountain Duck 2.4.0 – Mount server and cloud storage as a local disk. Next story Money Pro 1.9.5 – Manage money like a pro. Previous story Twitterrific 5.3.1 – Effortlessly read and compose tweets. Transmit 5.0.1 – Excellent FTP/SFTP client. ExpanDrive 5.0.8 – Access cloud storage just like a USB Drive. ExpanDrive 5.1.6 – Access cloud storage just like a USB drive.